​After collapsing on stage at a convention Jack finds himself fitted with a cutting edge pacemaker, which has WiFi capabilities allowing his physician to monitor and adjust accordingly. Unfortunately the same feature is hacked and Jack is held to ransom by a mysterious group who have nefarious intentions. Not knowing who to trust and protect, Jack and his family are terrorised as he tries to get to the bottom of who these people are and how to save his family and himself from their destruction. 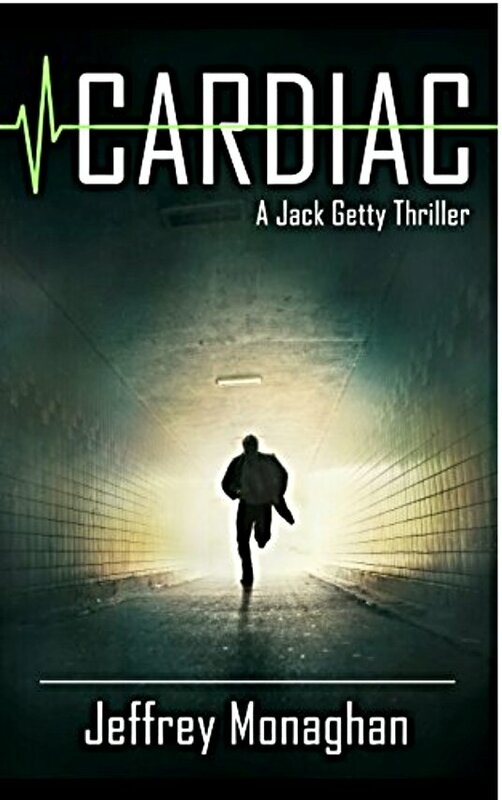 I enjoyed the pace of this fast moving thriller and the suspense and mystery of the story. I found the characters a little flat but I think this maybe a symptom of a fast moving thriller. The technological aspect of the thriller was made easy to understand and dare I sat, some readers will find it oversimplified. However, as an entertaining mystery suspense thriller this one really did grab my attention and keep me turning pages. Wow, this sounds original and very good! Thank you for taking the time to read and review my novel. You are correct about the characters. I struggled to balance the fast pace with giving them depth. But since it’s a thriller, I went with pace over depth when forced to choose. I am glad you enjoyed it. Thank you for asking me to review.